Law and Order. Don’t act like you don’t know it. At this point, the franchise comprises about 85% of television. Go check. There is probably an episode just starting now? But what if you are sick of watching? 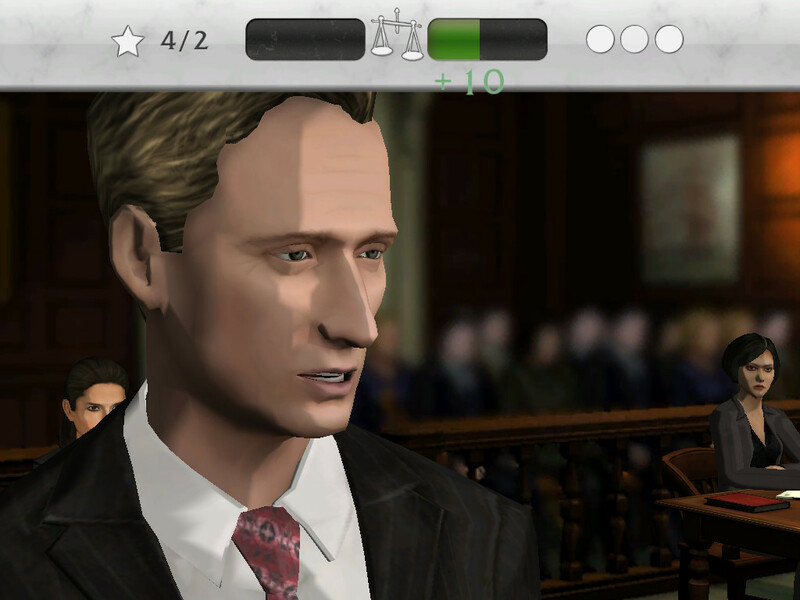 What if you want to be the one solving those cases and cross-examining those witnesses? Well, Telltale has you covered. 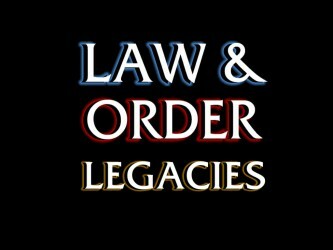 Law and Order Legacies is a procedural cop game based on the granddaddy of all procedural cop shows. Olivia! What are you doing here! I didn't hear anyone say "signs of sexual trauma." Aside from the standard parts of the game, there are little “Law and Order” flourishes that, though minor, really help set the tone. The ubiquitous white-on-black time and location cards, coupled with a faithful reproduction of both the opening and closing credits, really goes a long way to making you feel as though you are experiencing an episode of the show with each episode of the game. Characters and settings are recognizable, but certainly not photo-realistic. 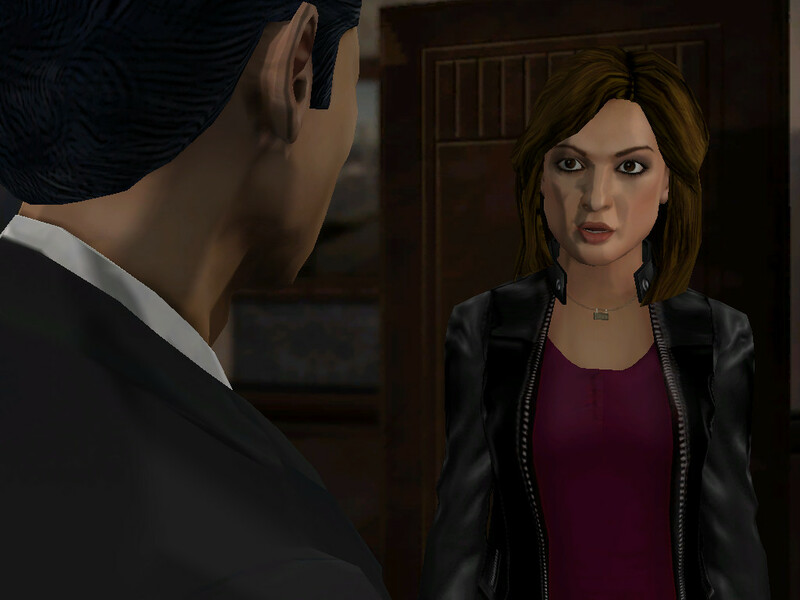 Like the show, the gameplay is broken up into essentially two parts; the investigation and the trial. Each half of the episode is divided up into an handful of minigames, organized as scenes. On the investigation end, you’ll be interviewing and interrogating, which mostly boil down to sifting through statements to find provable truths and provable lies. Whether you’ll like this or won’t really boils down to how you did on the reading and comprehension tests back in school. You’ll be presented with a statement, and be asked if you believe it or not. If you choose correctly, you get a star, and you’ll be asked why you believe it. Remember, you’re a cop. You can go with your gut, but when it comes to testimony you hope to use, you’ve got to be able to back it up. Each question will tie into previously established facts or theories, sometimes with maddening subtlety. 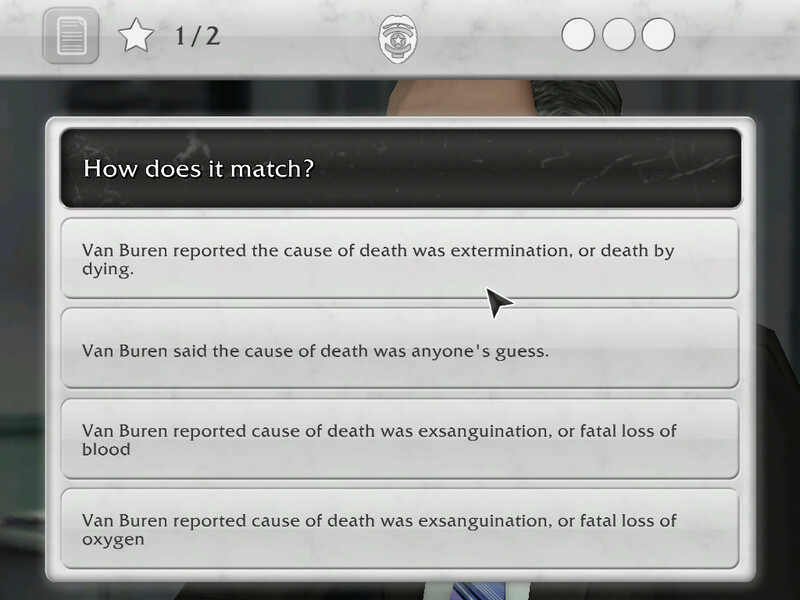 You really have to pay attention to what has been said if you want to get some of the questions right, but if you’ve got a touch of the ADD, the game gives you a transcript of everything that has been said so far, which you can sift through to find your answers. It isn’t exactly exciting, but it is interesting, and it makes you feel like an investigator. In any given scene of this type, you’ll have a number of stars necessary to pass the scene, and you’ll be able to screw things up a maximum of three times before you fail. Yeah, death by dying. You can't go wrong with that one! You’ll also be given crime scenes to search through, and these take the form of a large, detailed scene. You can pan the camera, and when something seems interesting, you can circle it to investigate further. Each circle costs you one of your limited number of guesses, and while you often know exactly what you are looking for (DNA under fingernails, for instance), sometimes you’ll have to use your brain (like finding a source of avian blood.) As I said in the visuals section, the design and layout are really well done, with a closed garbage can or a hastily pulled aside suitcase indicating that something may have been concealed without any direct attempts to highlight things. Once you’ve got enough evidence to arrest, it is time to pitch things over to Jack McCoy and the rest of the prosecution for the trial. In my opinion, this is where the game shines. The trial is practically a strategy game. You need to ask only the questions that strengthen your case, and avoid any topic that can validate points made by the defense. When the defense is speaking, you get to learn all about the wonderful world of objections. Badgering? Hearsay? No Expertize? I know what these things mean now! During the trial, every correct application of proper tactics, either asking the right question, avoiding the wrong one, or preventing the defense from manipulating the legal system, swings the scales of justice in your favor. The stronger your “lead” in the game of law, the more likely you’ll convict, and thus the more willing the defense will be to plea bargain. Jury duty would be a lot more fun if they let you keep a score board. In all scenes, if you really screw up royally, or just want to give it another try in order to achieve perfection, you can replay a scene, so failure is seldom an issue. When all is said and done, each episode will probably take you as long to beat as a real episode will take you to watch. The audio in the game is hit and miss for me. On one hand, the music is spot on, from the TUNG-TUNG at the beginning of each scene, which I learned from the credits is called the card sting, to the opening and closing theme, it sounds precisely like the show. The voice work, on the other hand, is a little more spotty. Some of the soundalikes do a respectable job. Others, if not for the fact that the characters were rendered so recognizably, would have left me wondering exactly who was supposed to be talking. My hat is off to the writers of the game. The wit and banter that helped make the show so entertaining is absolutely present. (There was an exchange with a geek in the first episode that made me laugh out loud.) Not only that, but the episodes throw in the same swerves and twists that sometimes throw the show for a loop, with lies coming to light too late, etc. It easily stands up to the high standards of the show. Murder one, I tell you! Don't settle for anything less! 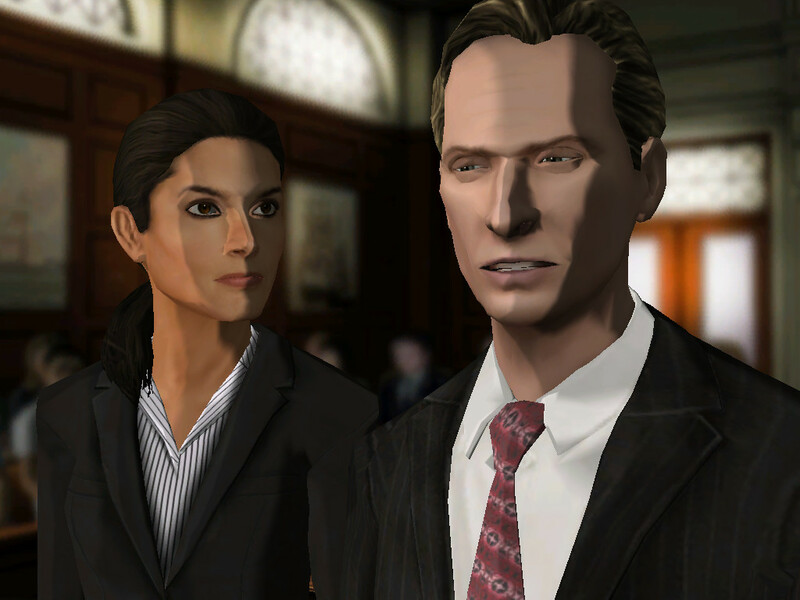 What can I say, if you are a fan of procedurals in general, and Law and Order in particular, then you’ll like this game. 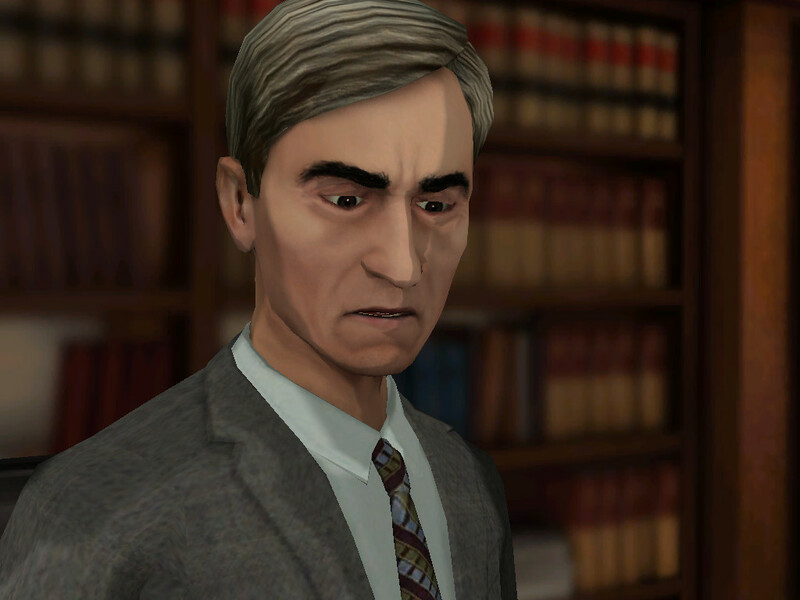 Telltale once again illustrates that it can be trusted with a well-respected license. 8.3 / 10: An extremely well executed transition from procedural show to procedural game, that does credit to both Law and Order and Telltale.